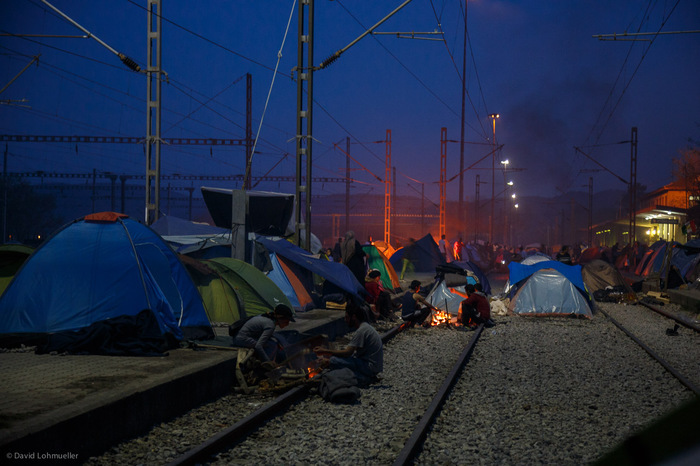 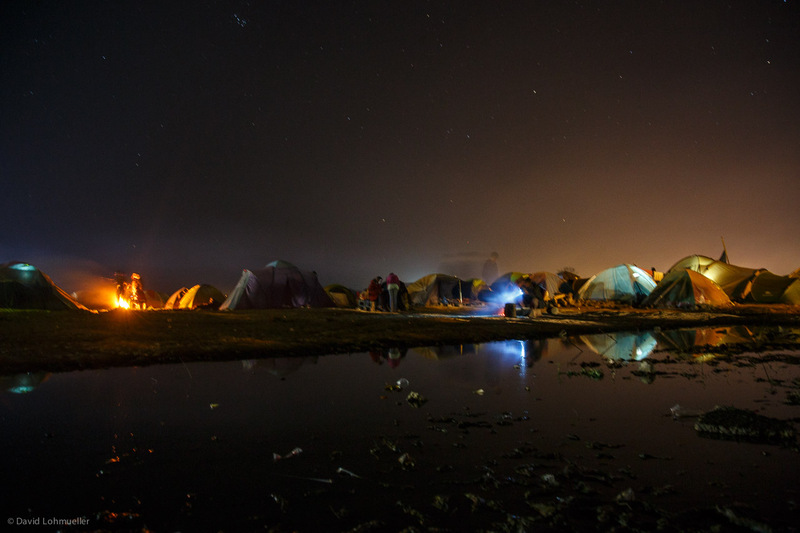 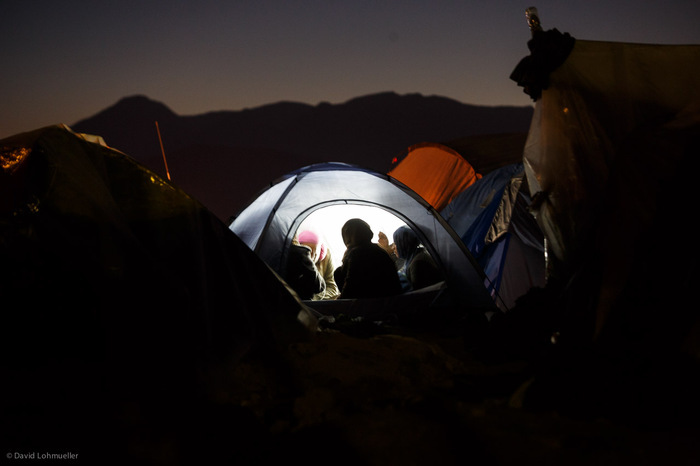 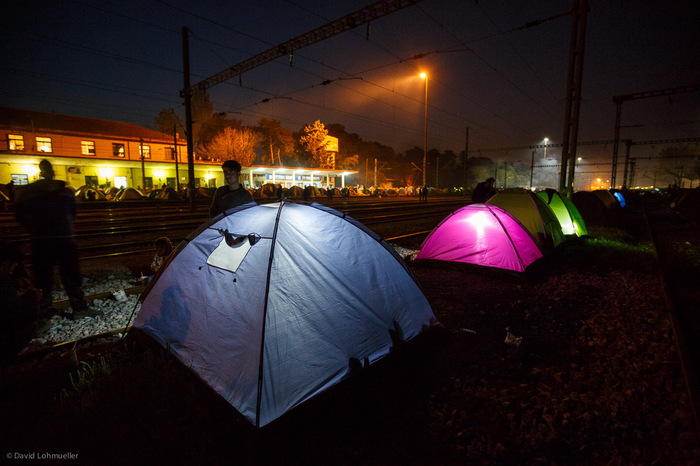 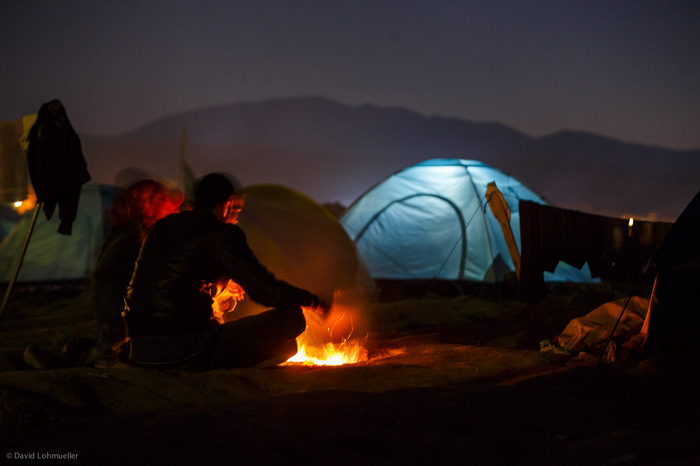 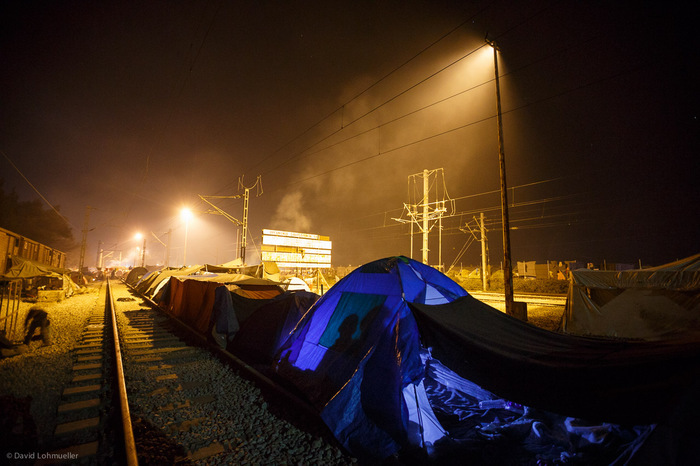 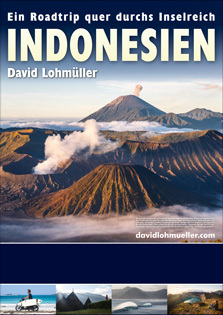 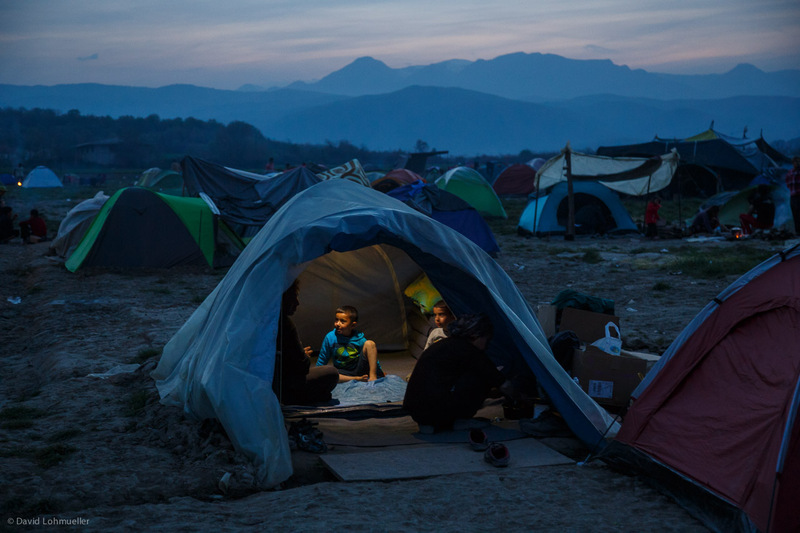 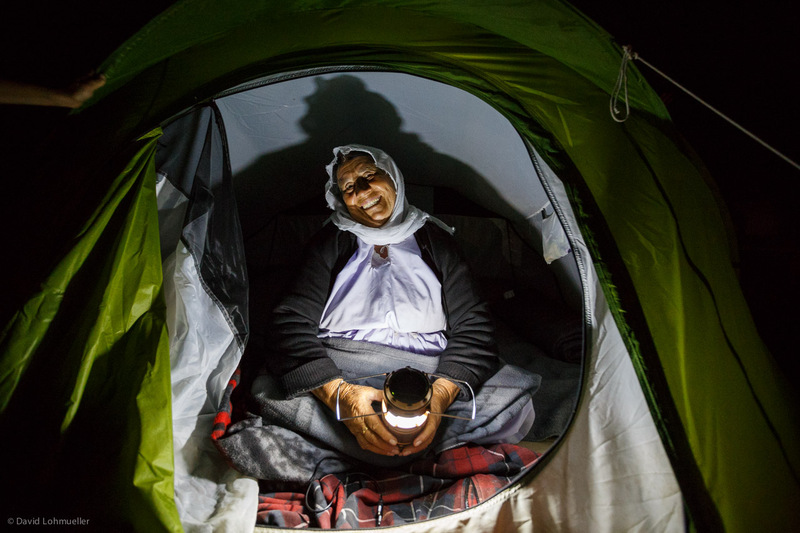 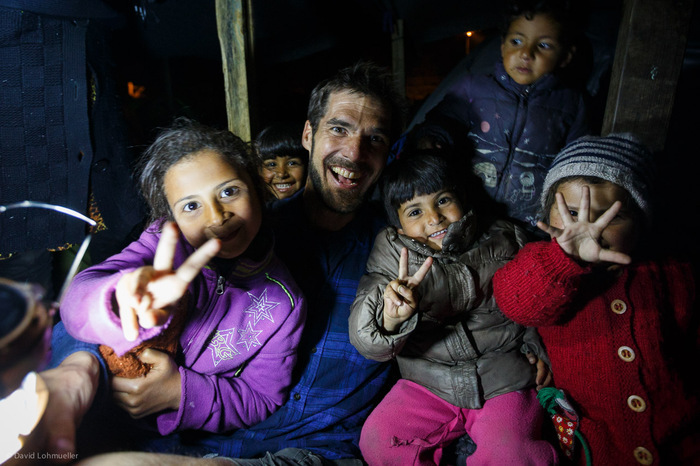 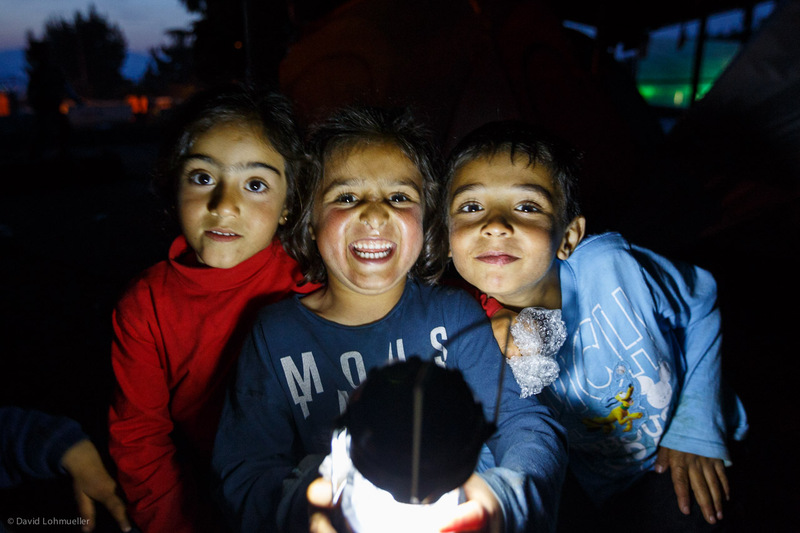 If you want to support my „Lighten up Idomeni“ project, please write me a short e-mail (mail@davidlohmueller.com) and tell me what you are willing to donate. 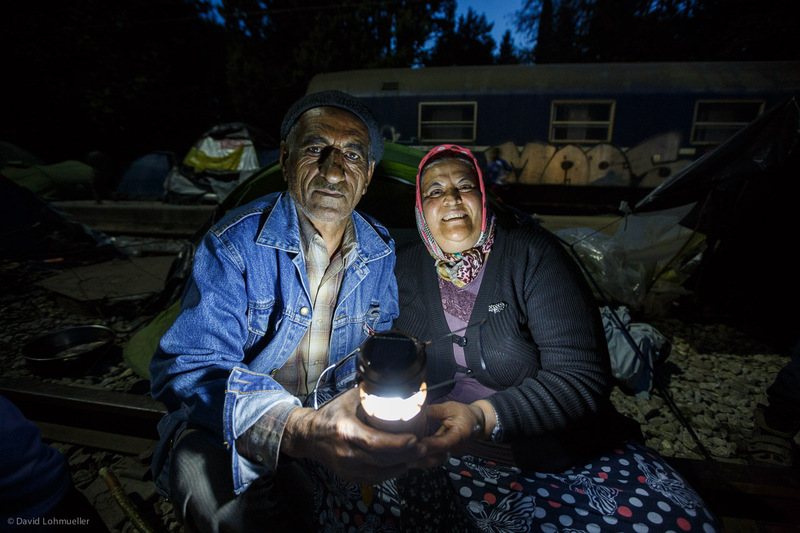 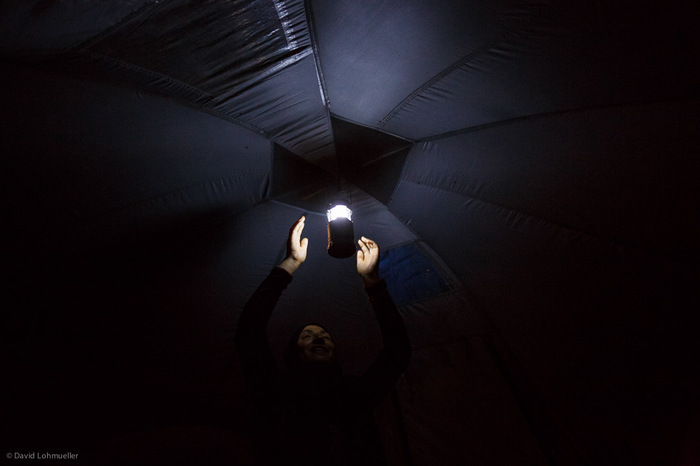 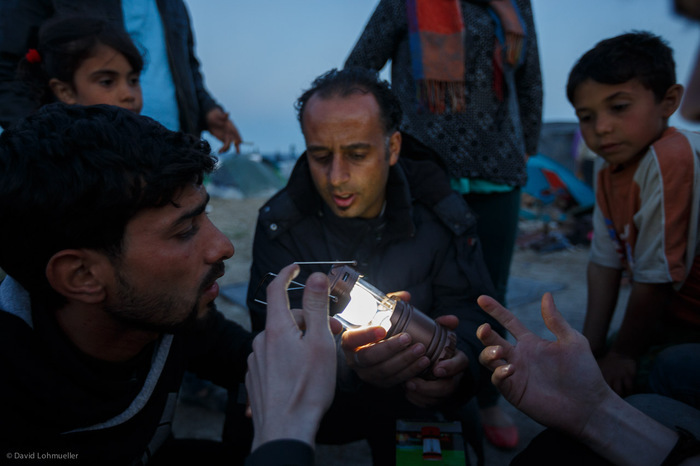 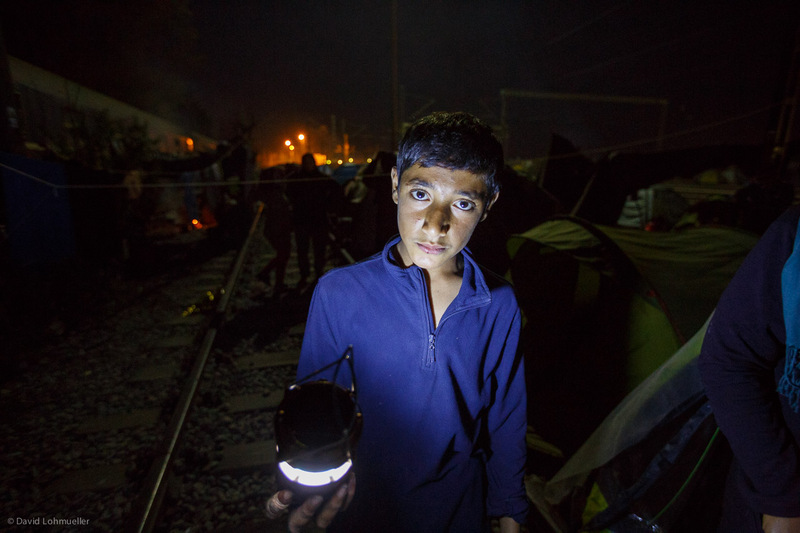 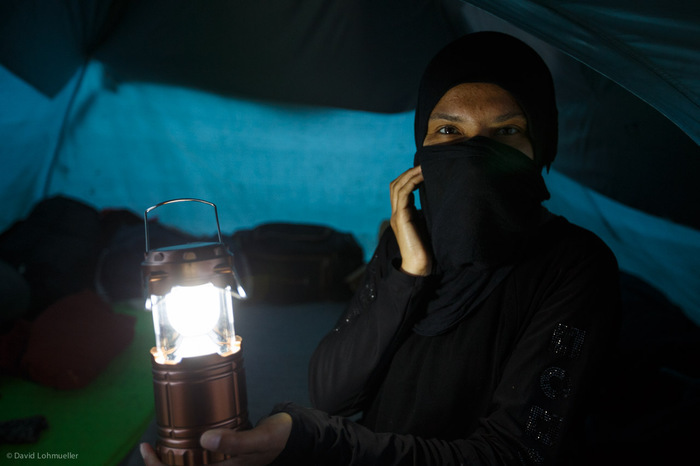 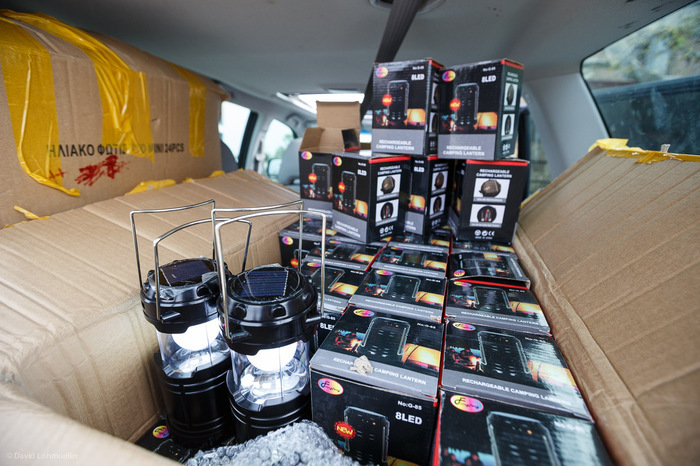 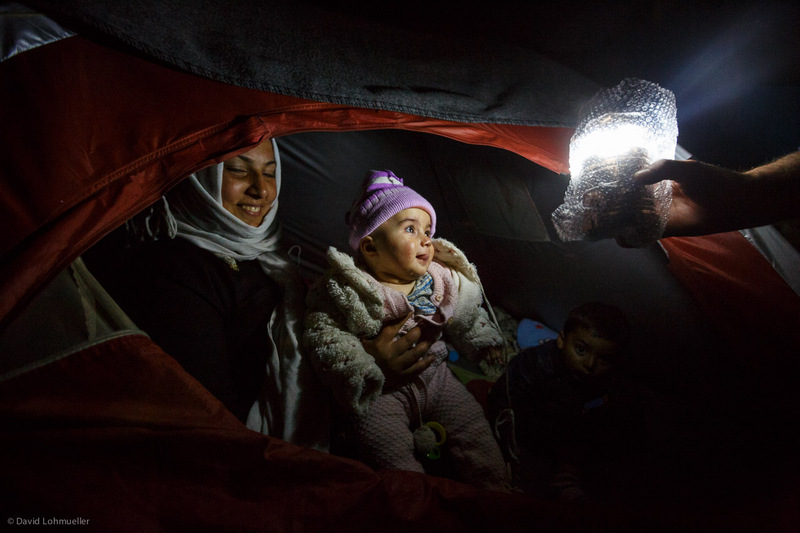 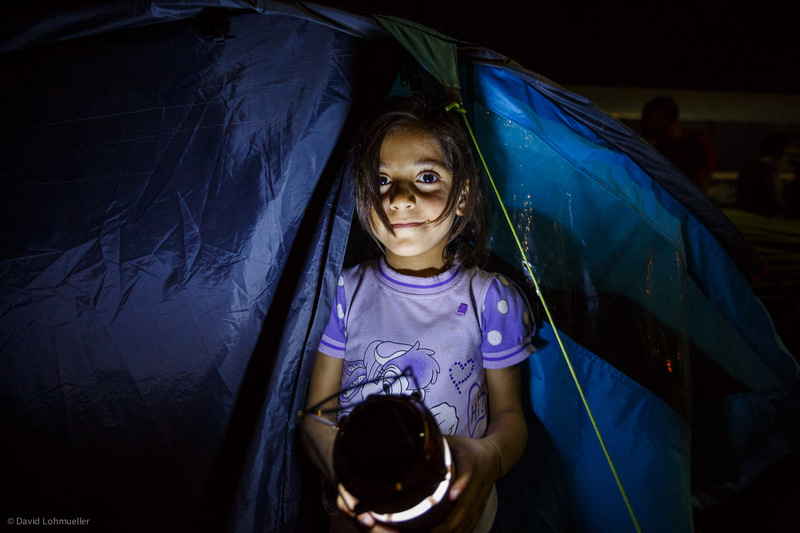 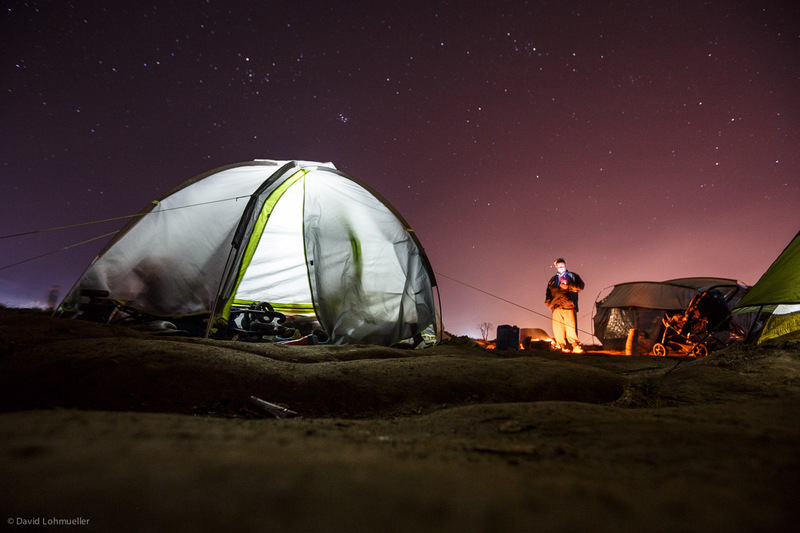 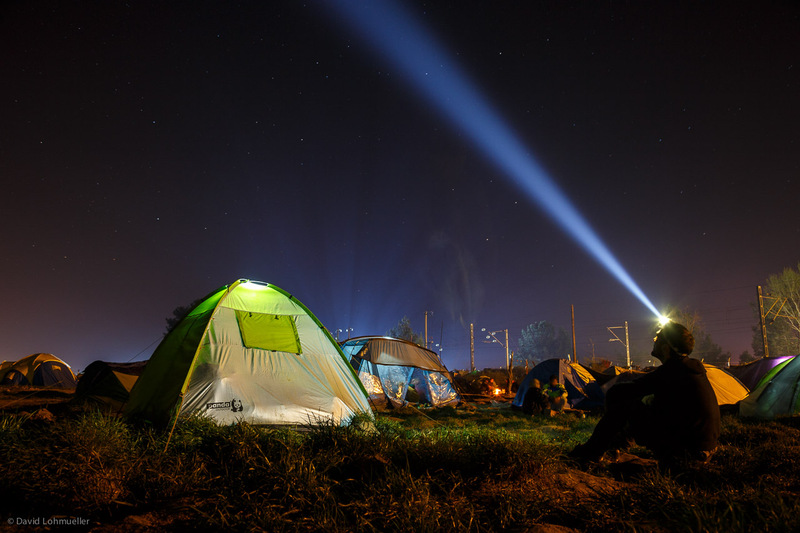 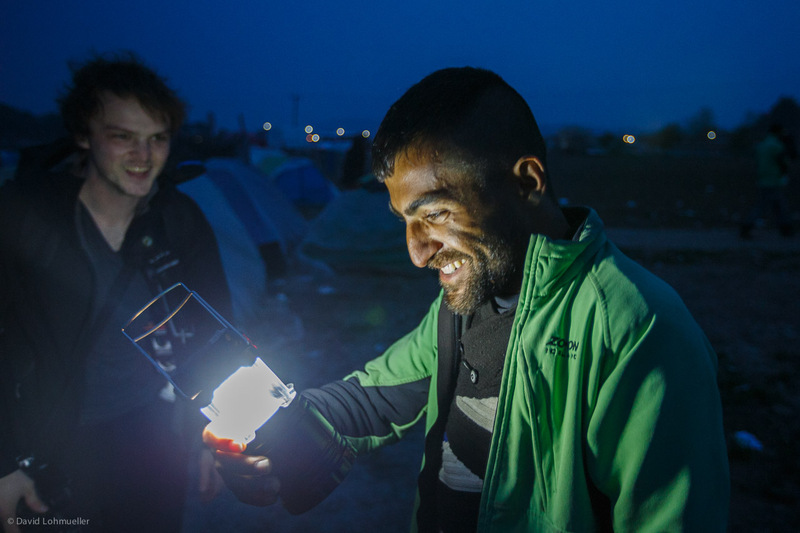 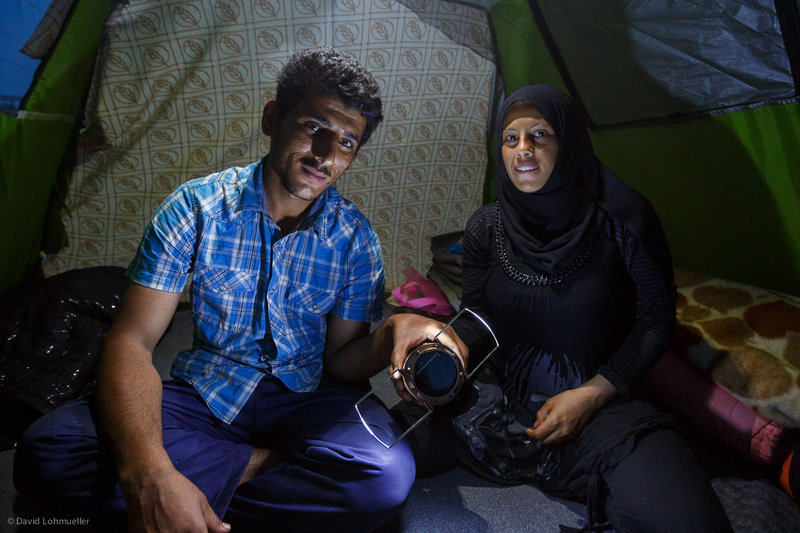 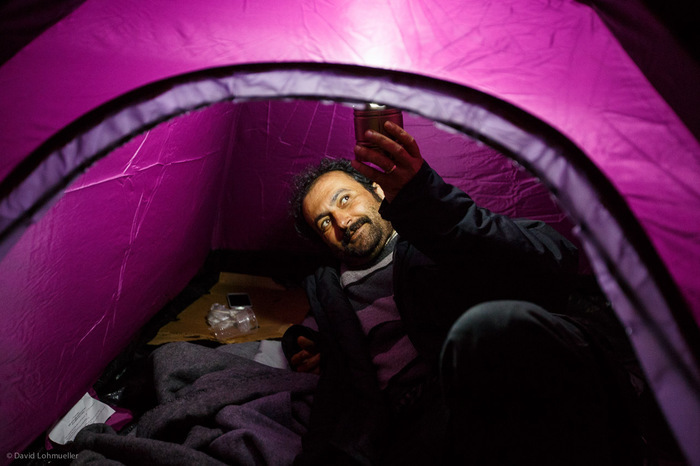 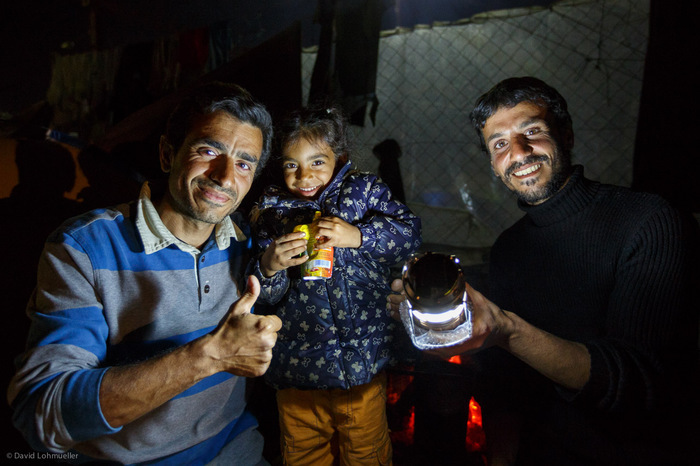 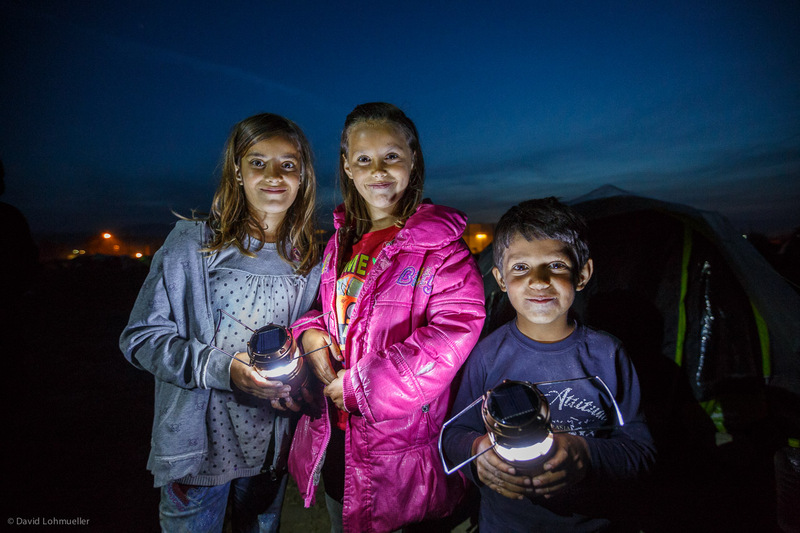 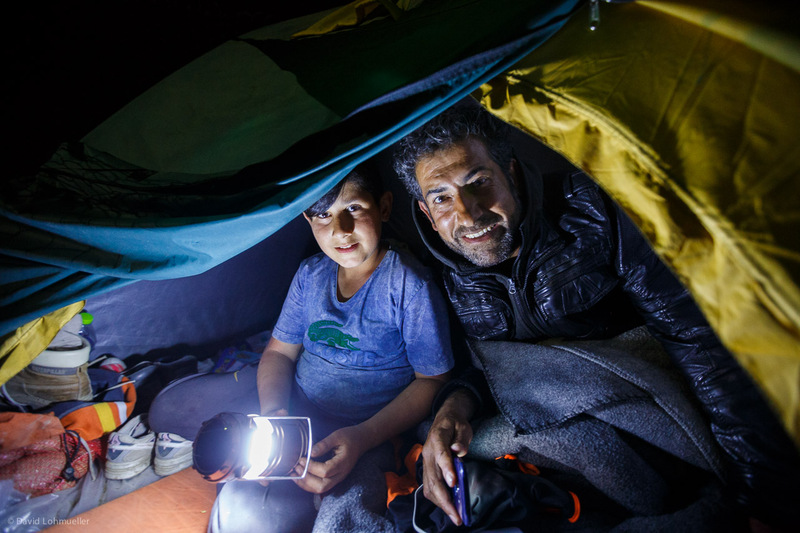 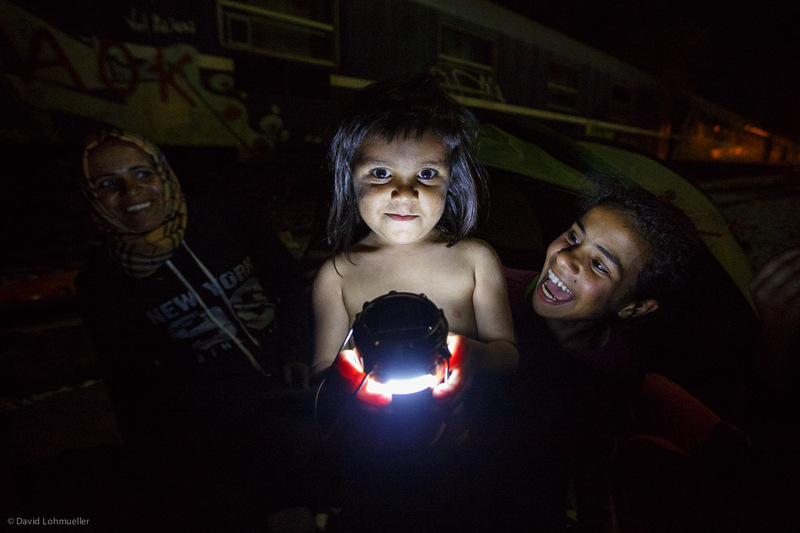 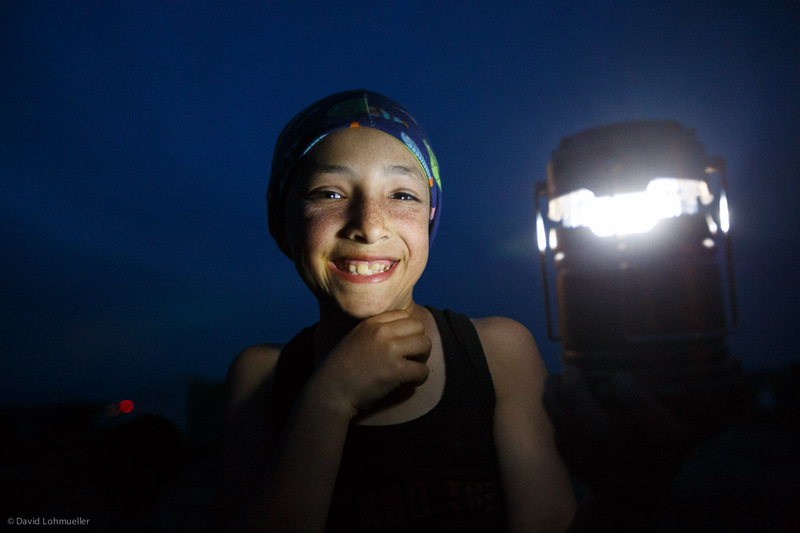 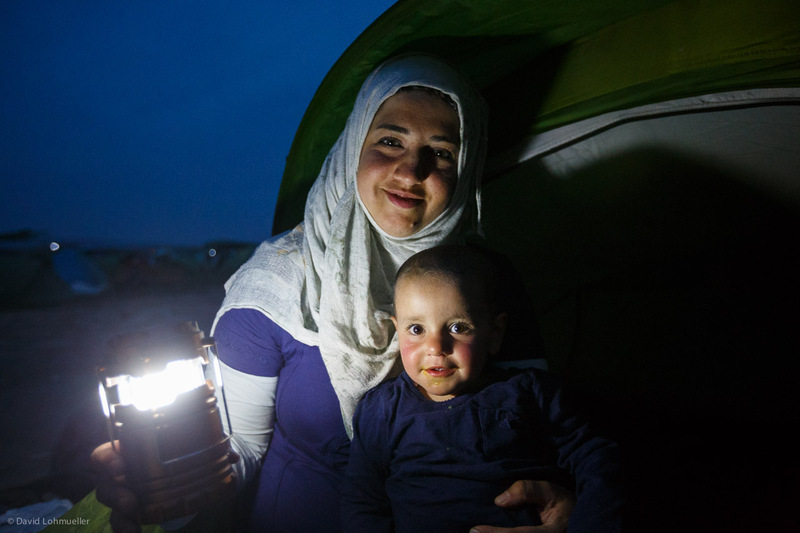 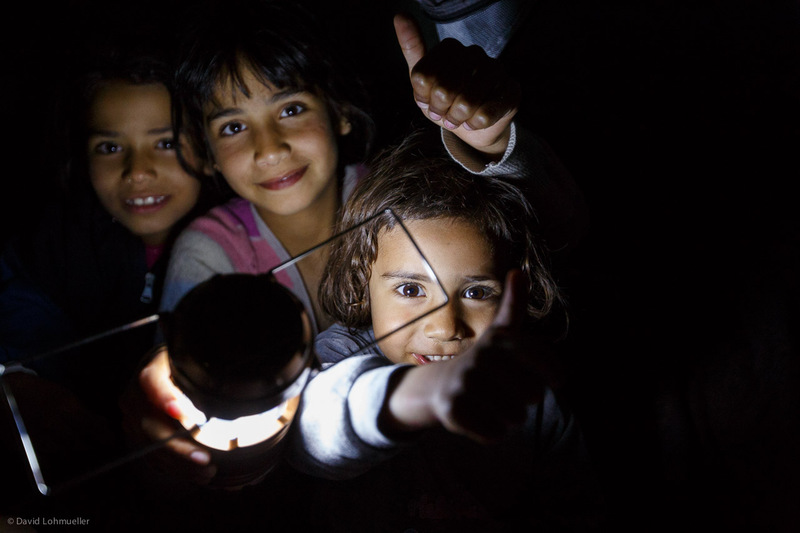 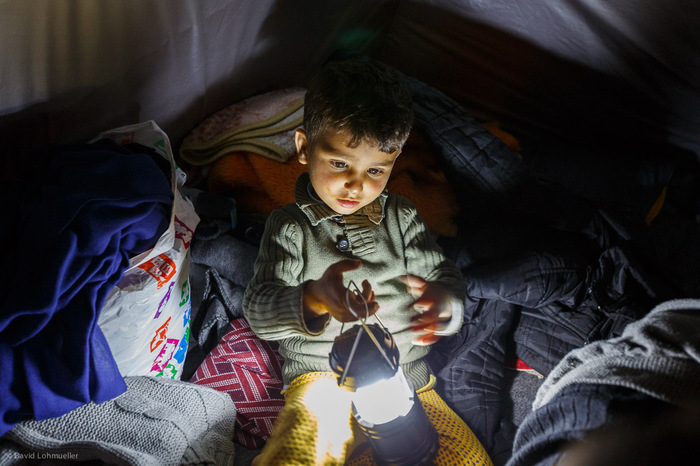 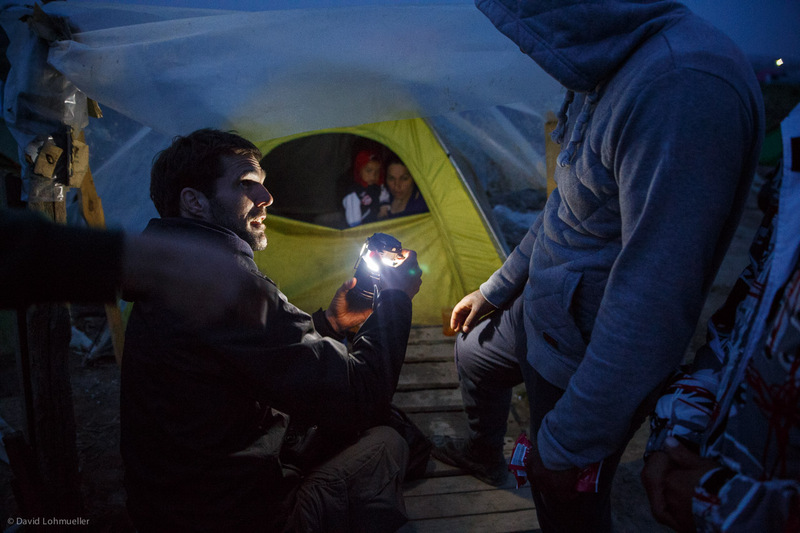 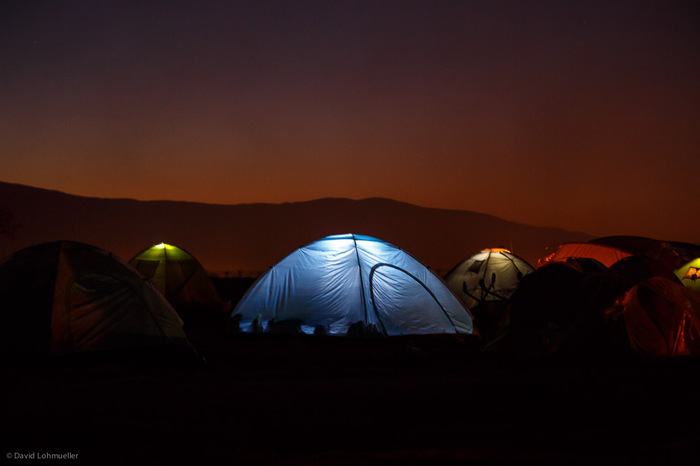 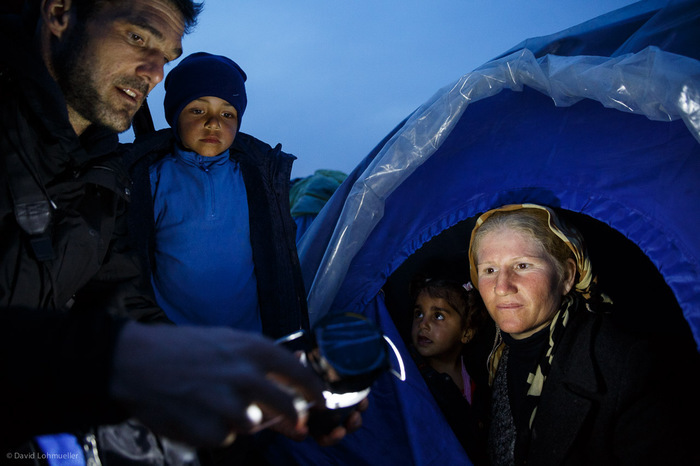 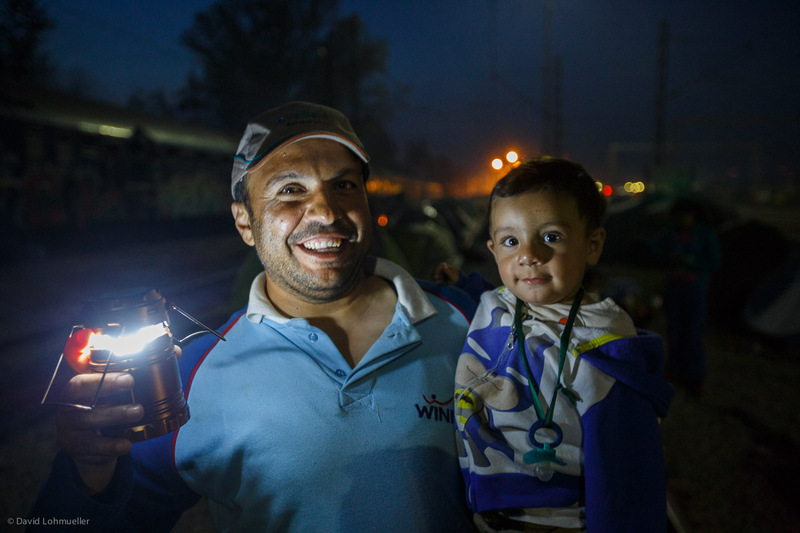 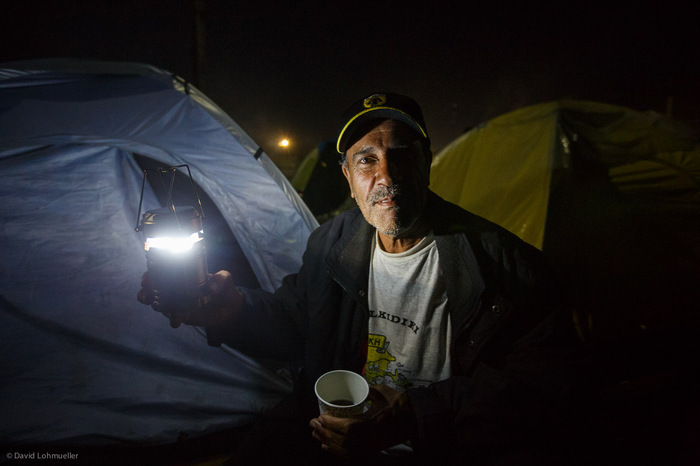 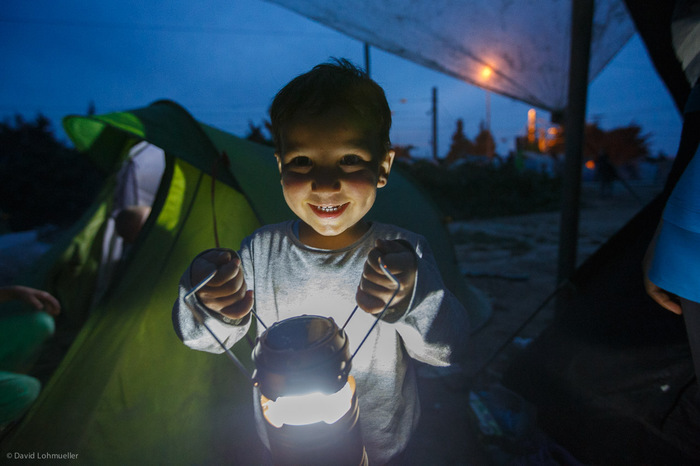 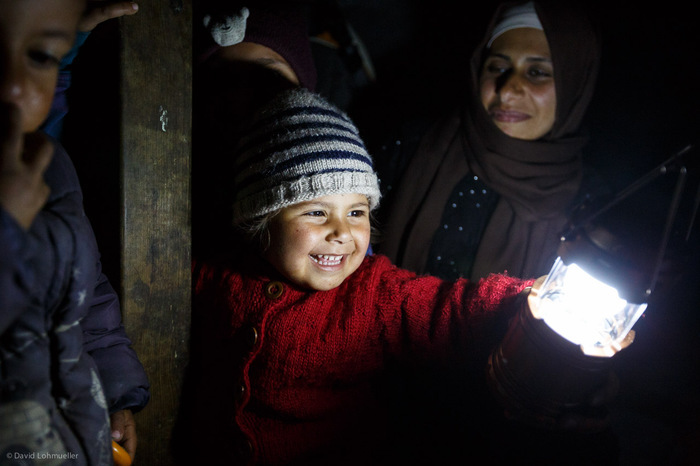 With all the money collected, I will buy cheap flashlights and solar lamps and will distribute them to the refugees in Idomeni. Please share this post.